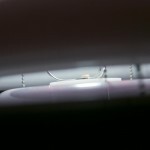 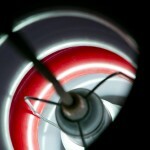 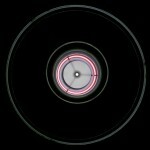 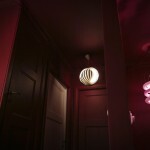 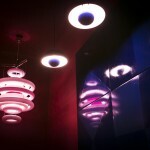 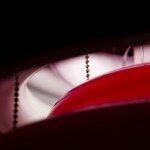 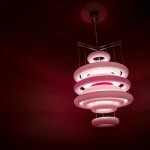 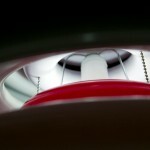 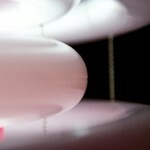 Here you have some more pictures of my new lamp, the UFO LAMP. 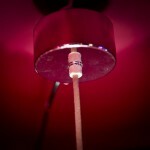 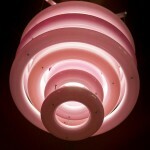 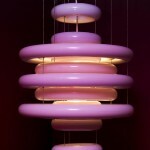 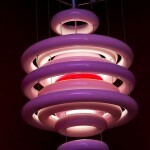 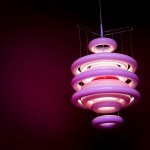 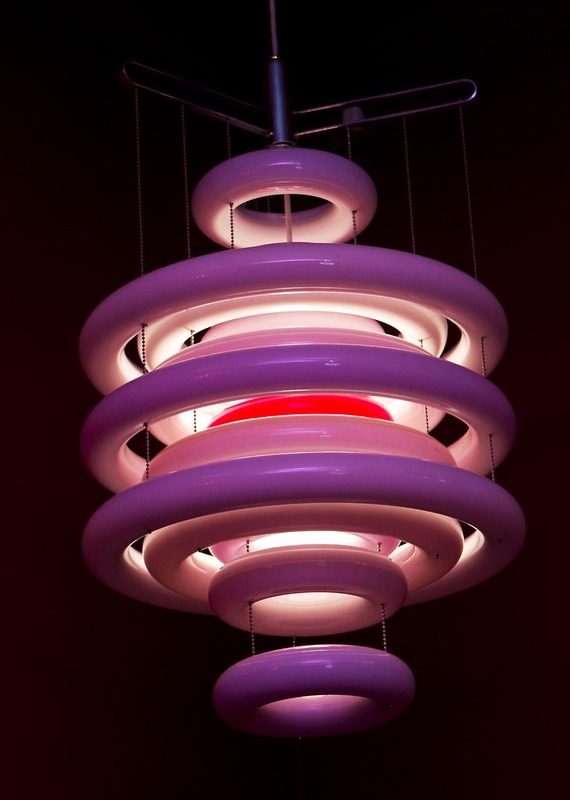 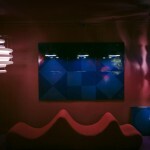 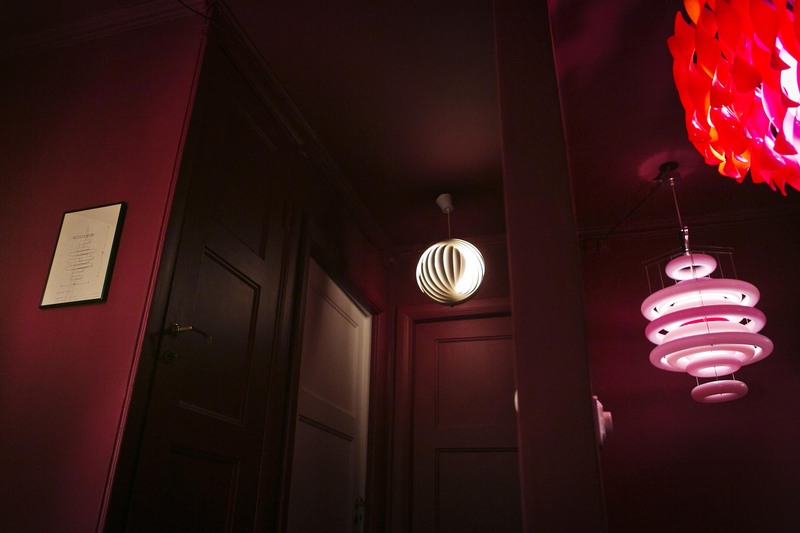 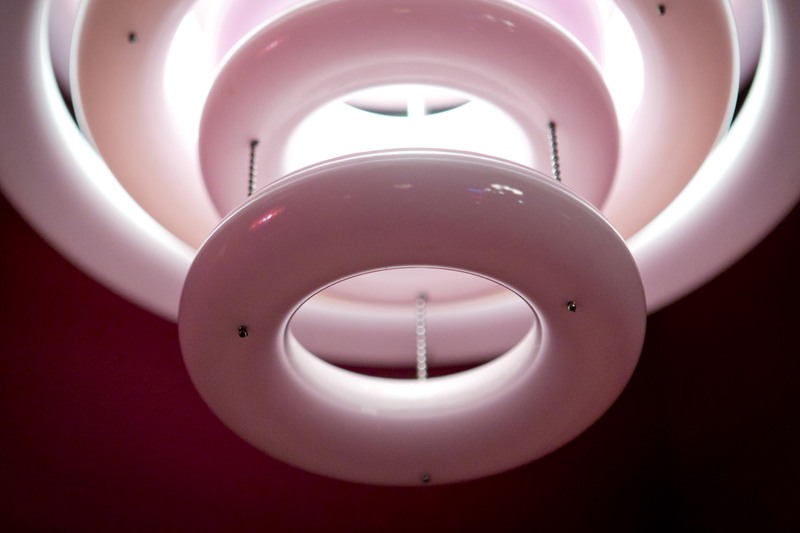 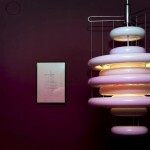 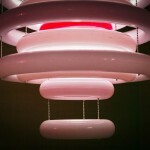 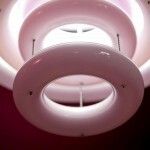 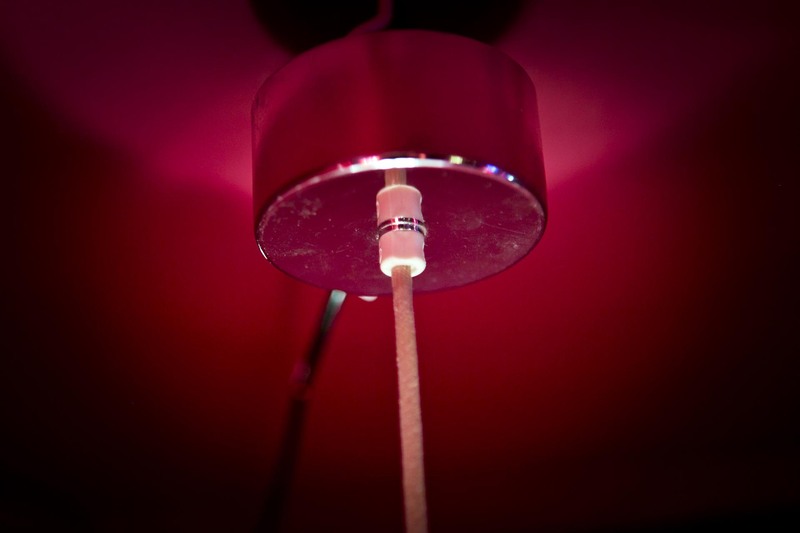 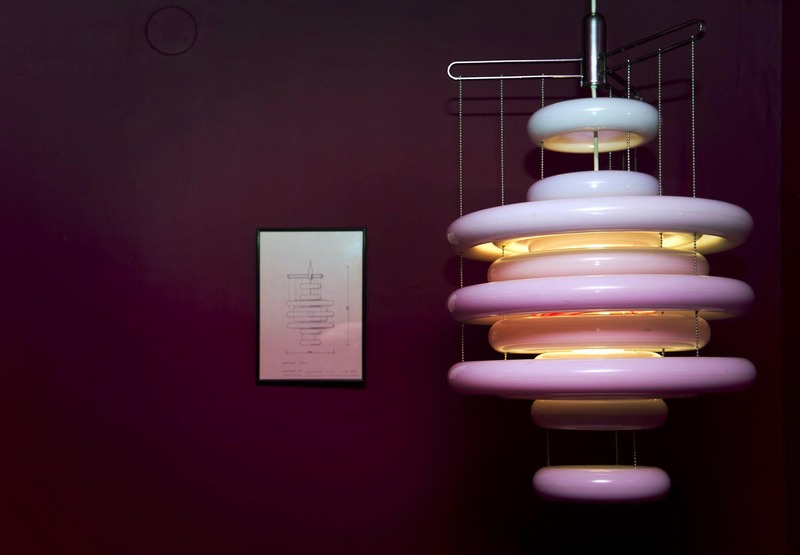 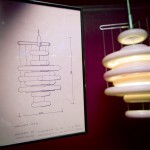 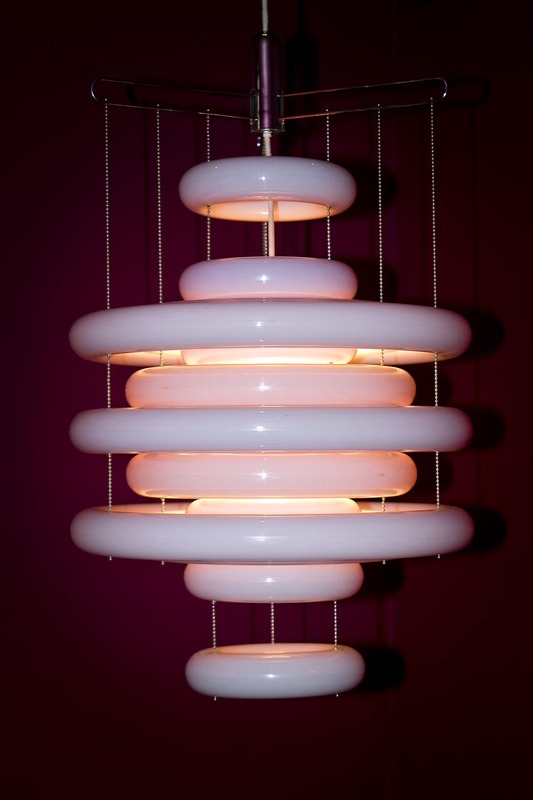 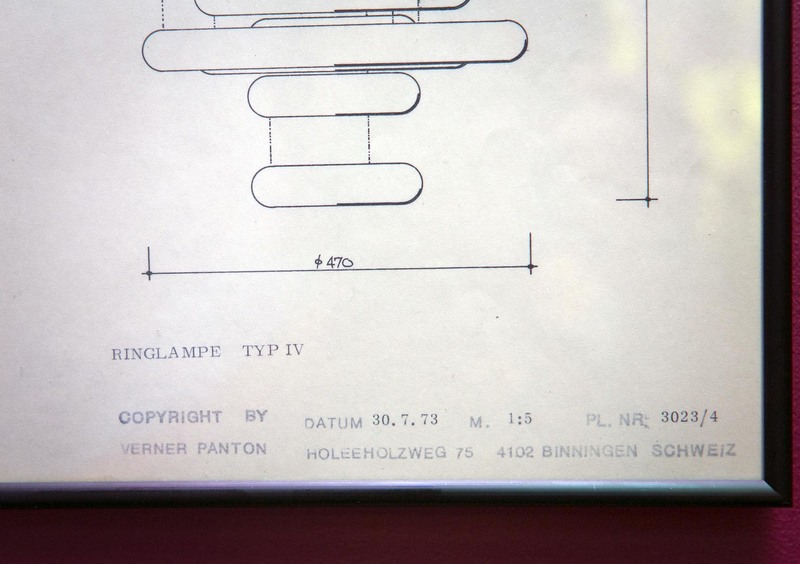 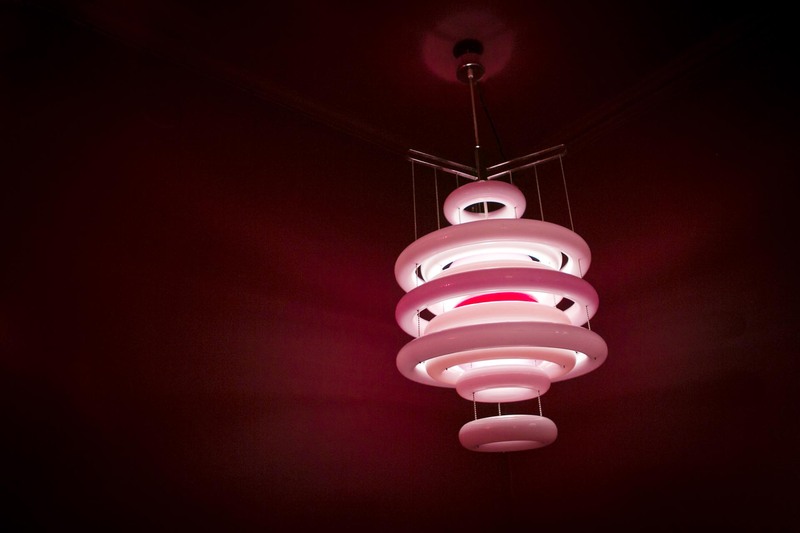 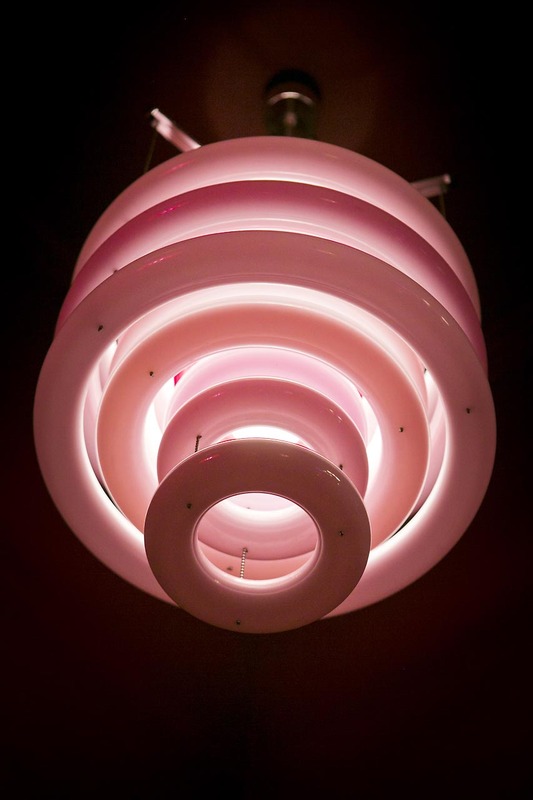 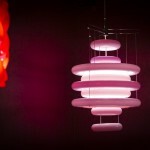 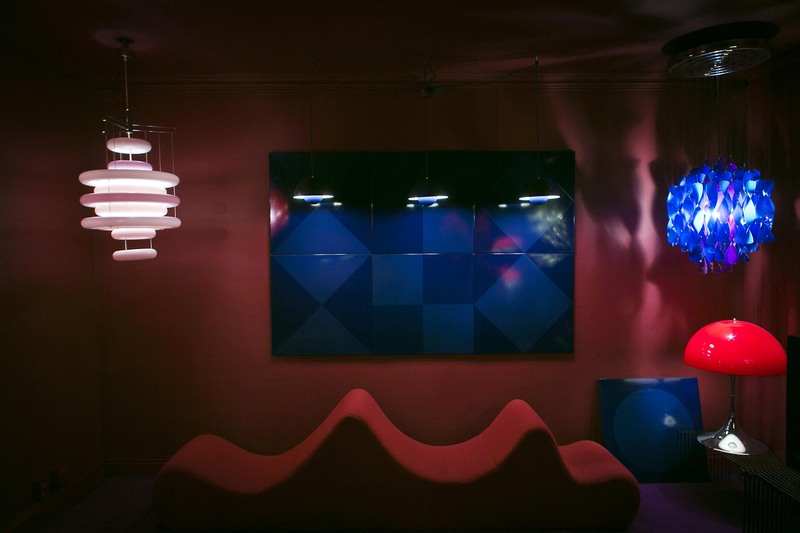 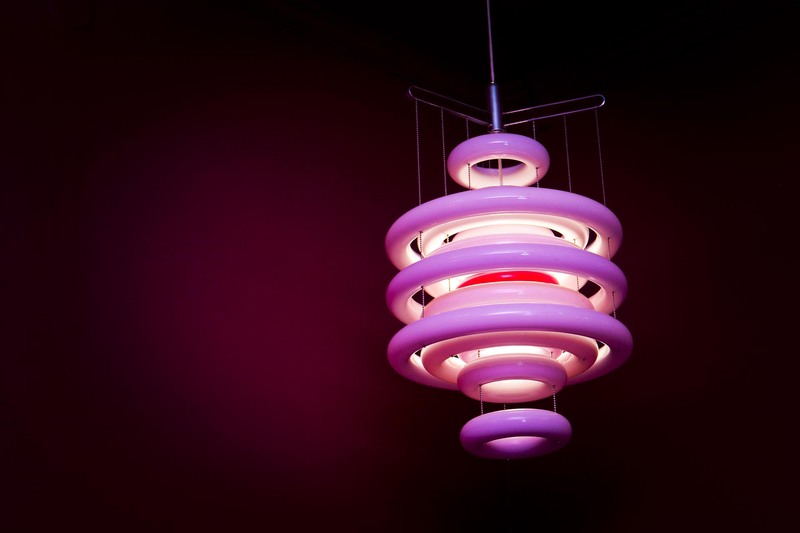 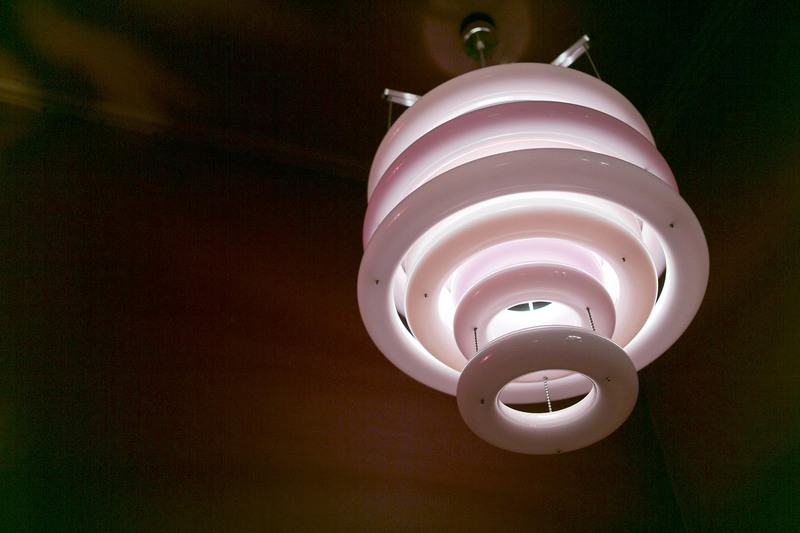 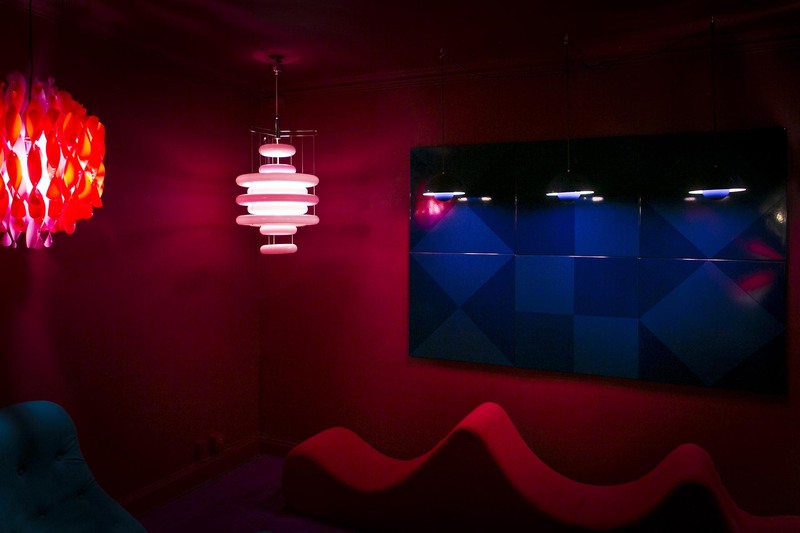 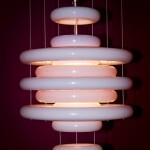 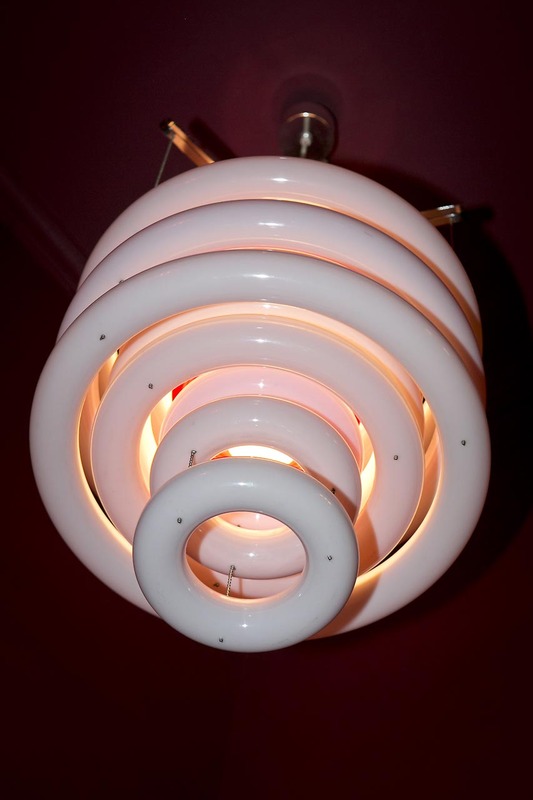 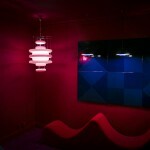 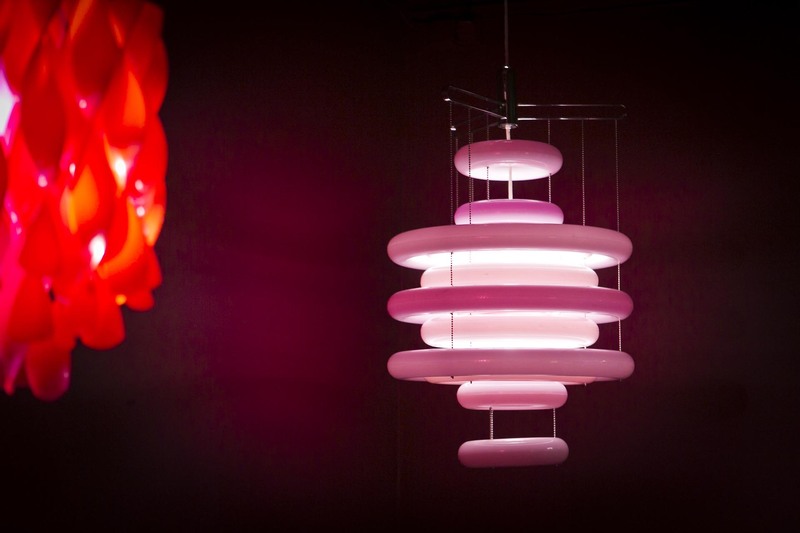 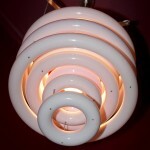 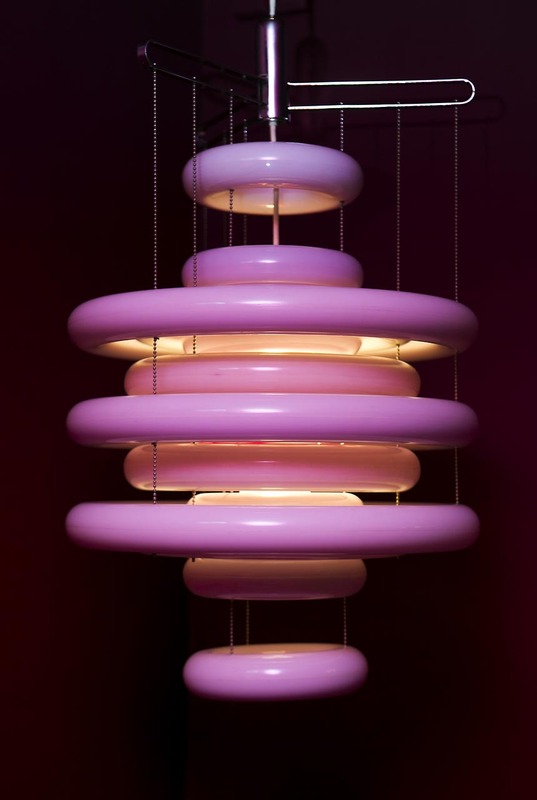 By Verner Panton in 1973 also called “RINGLAMPE TYP IV”. 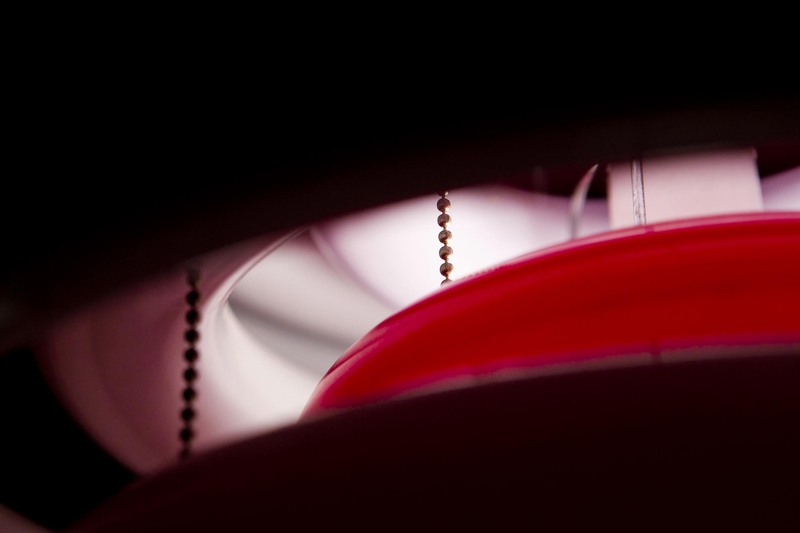 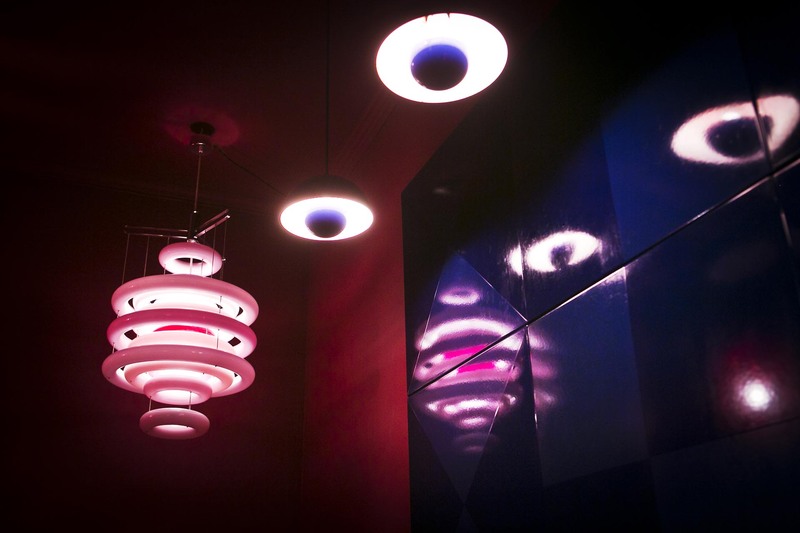 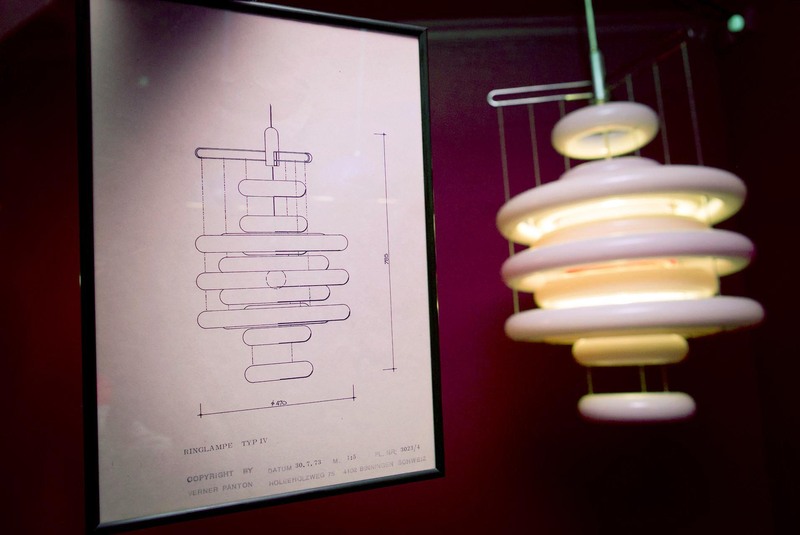 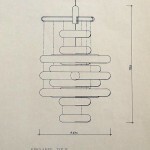 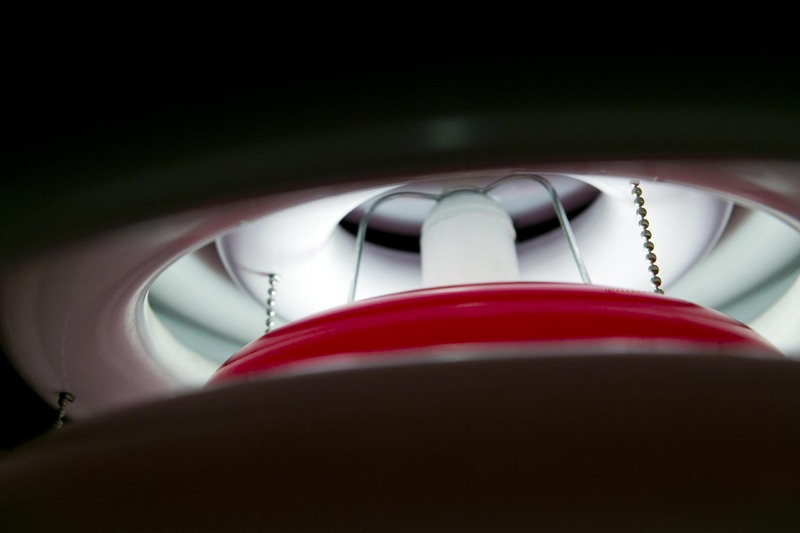 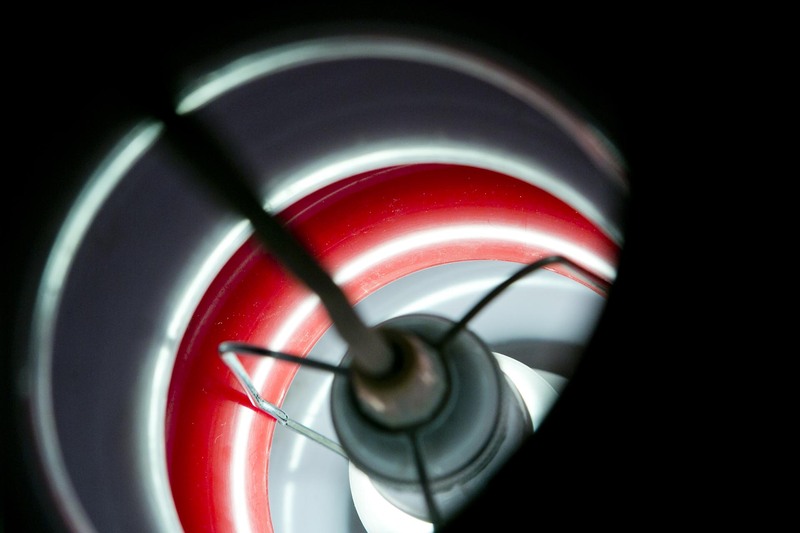 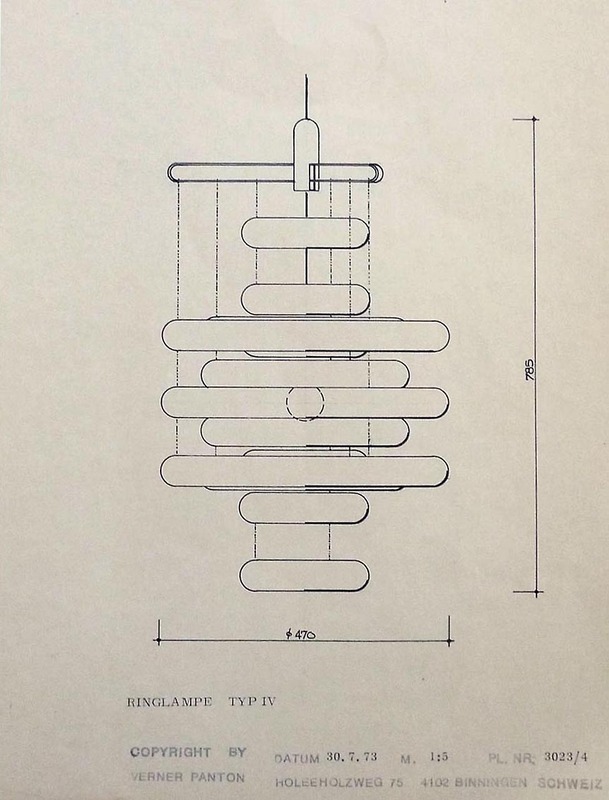 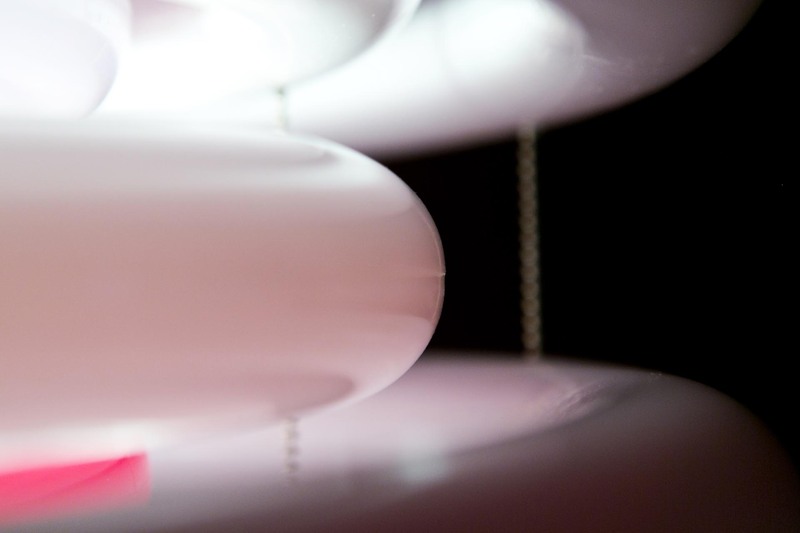 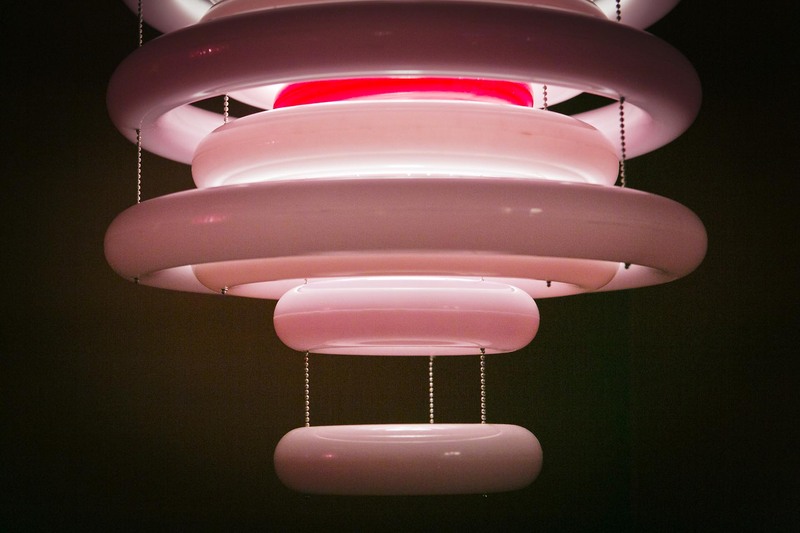 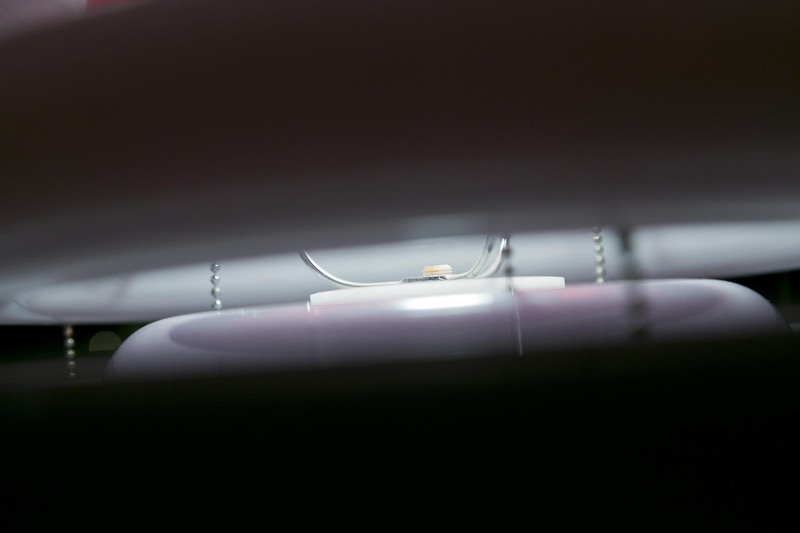 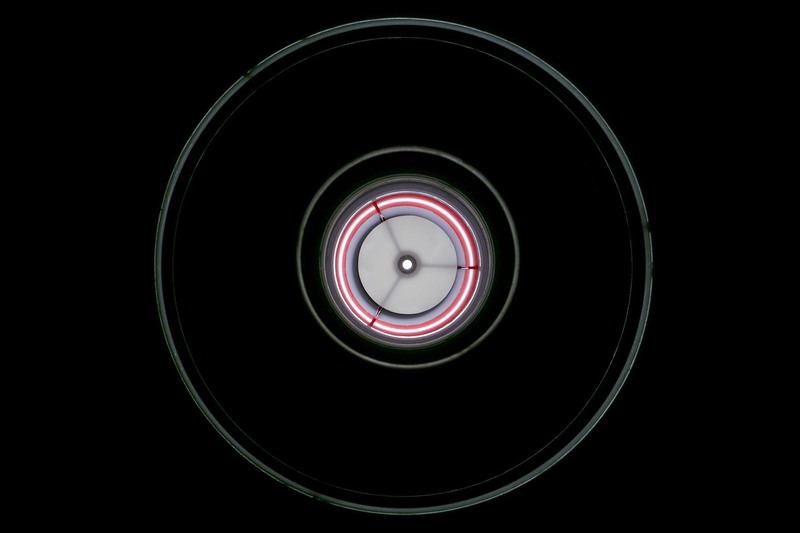 There is only a few UFO-lamps made as prototypes. 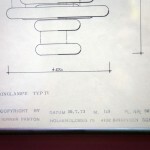 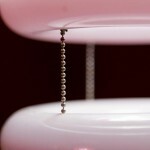 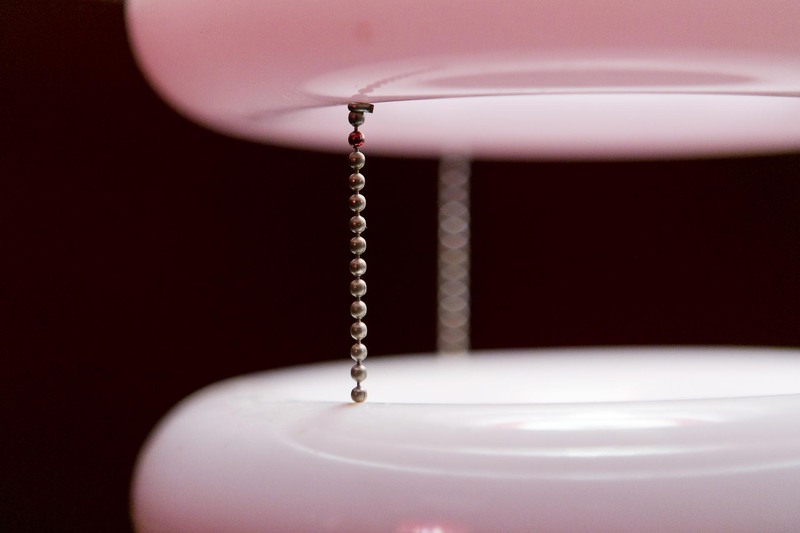 This is model number 4. 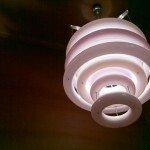 If you happend to have another one, please send me an email!